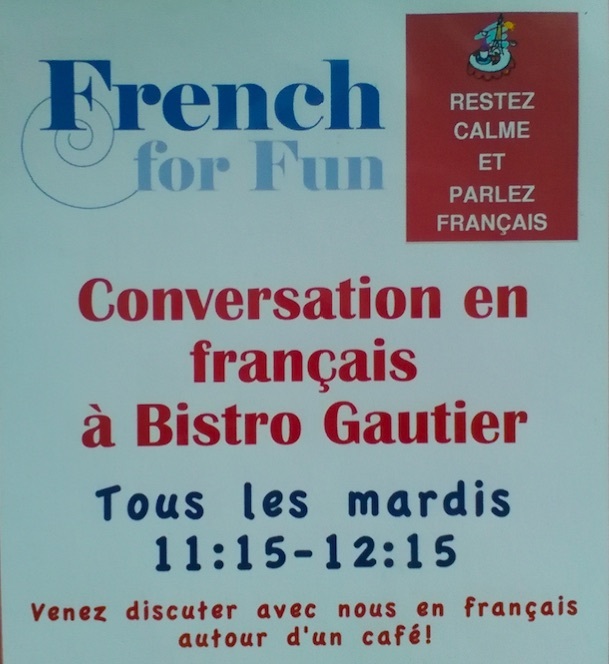 Welcome to FRENCH FOR FUN in ST ALBANS. From Complete Beginner to Advanced classes, we have a class for you! Our classes are structured but relaxed. 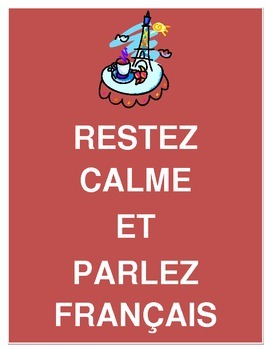 They are designed to help you gain confidence in speaking French and develop your conversation skills. Our classes levels are: Complete Beginner / Beginner / Improver / Intermediate and Advanced. To choose the best class/level for you please contact me, Mathilde: frenchforfunwithmathilde@gmail.com. Your first/taster class is only £10 and you can then decide to enrol for the rest of the term. 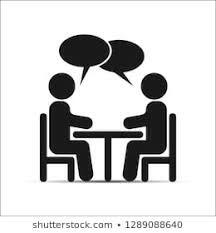 The terms start in September, January and April (school terms) but please do contact me anytime if you'd like to join a class as there might be spaces left in our classes or a waiting list for the following term. Private lessons are also available for one or two students. Contact me Mathilde for more details: frenchforfunwithmathilde@gmail.com. Sigrid has been tutoring languages to adults and children in St Albans for over 10 years, and is a qualified TEFL teacher. She has a Masters in Applied Linguistics and a first degree in Translation (including French). A native German speaker, she grew up in Brussels and studied in Geneva, so French has always played an important part in her life. She's passionate about helping people become confident French speakers and have fun in the process! 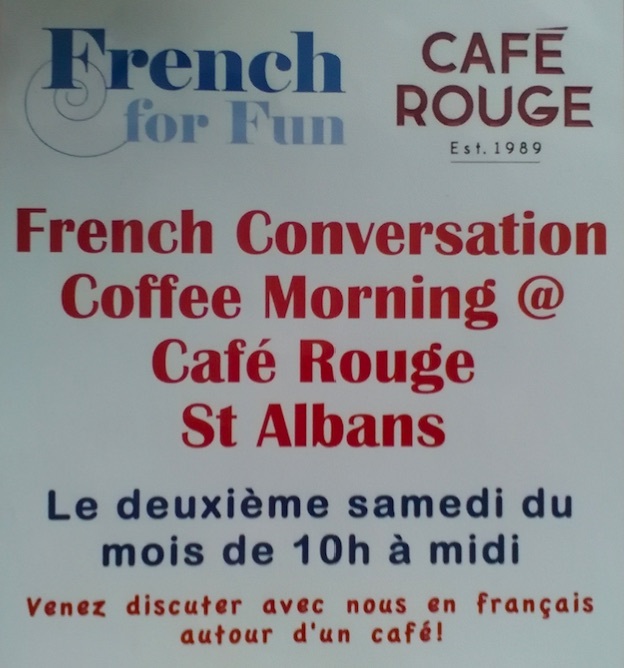 She also teaches English as a Second Language and English Pronunciation to adults in St Albans, and she runs an International Coffee Morning (in English) once a month.